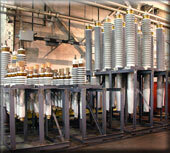 Power Asset Recovery Corporation has an extensive inventory of new and used power transformer arresters from original manufacturers such as GE, Westinghouse, ABB, Cooper and Ohio Brass. 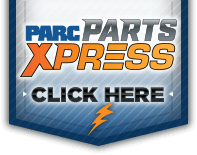 All arresters listed are in stock and ready to ship. 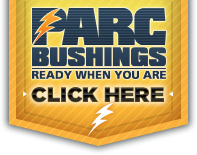 If you see an arrester you are interested in, contact us using the Buy Arresters button. If you have new or used arresters you would like to sell, contact us using the Sell Arresters button.